Decorating the house for Christmas can be some real fun. 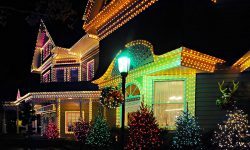 With lights and decorations, the house gets a nice festive feel, and it helps everyone to get into the holiday spirit. While decorations and lights might be great to put up and nice to have around, nobody really enjoys the part where you remove the decorations and pack them away for next year. Along with that, there is also the issue of what to do with Christmas lights that you no longer need or ones that have stopped working. For too many people, the answer to old Christmas lights is to throw them in the trash, but this is the wrong way to dispose of the lights that you don’t need. When it is time to get rid of old Christmas lights, the right thing to do is to turn them in to a recycling program. Why recycle your Christmas lights? It may be easier to throw your old Christmas lights in the trash, but a landfill is not the appropriate place for old lights. If you look on the packaging of the lights, you are likely to see a statement or symbol that clearly indicates that they are not items to be thrown in the trash. Firstly, these are items that can be recycled, so it is wasteful to throw them in the trash. There are materials like copper and plastic that can be processed and repurposed for other uses once they have been removed from the light set. Additionally, they take up space in the landfill that does not need to be taken. 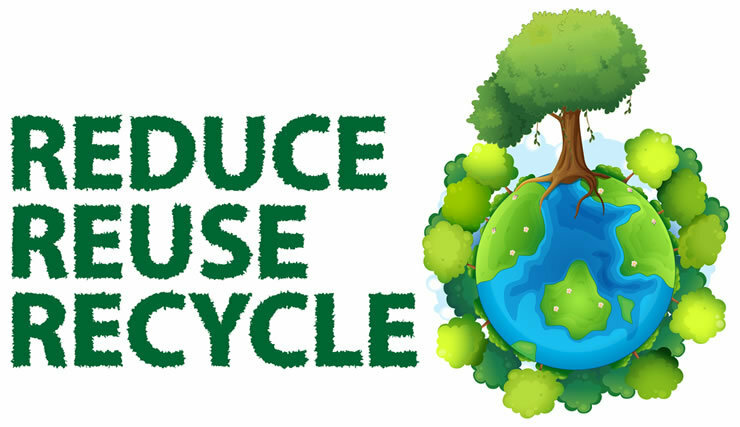 While the primary purpose of recycling is to conserve the resources that are in a product, an important secondary purpose is that it also saves on landfill space. 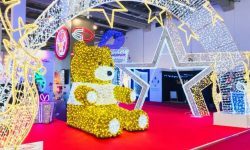 Hopefully, you have been convinced that you need to recycle your old lights, and now you are wondering what you can do to get you old Christmas lights recycled. 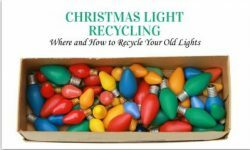 Fortunately, there are various options for Christmas light recycling, and there should be an option that works for just about any person. 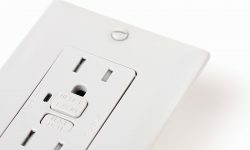 One of the first ideas that you are going to want to consider is turning your lights over to the local recycling center. Most communities do have a recycling center where people can bring various items that they need to have recycled. The location of the recycling center could be found in your phone book or by calling your town or city hall. 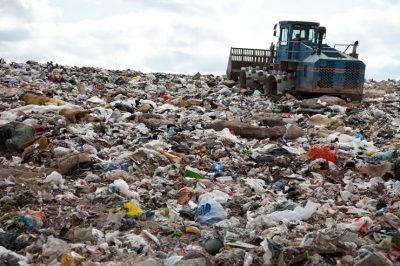 If you cannot find a recycling center near you, then there are some other options. Communities will often set up a Christmas light recycling program at the end of the year to help people recycle their old lights. Typically, a bin will be set up in the parking lot of a supermarket or a shopping center for residents to drop off their old lights. 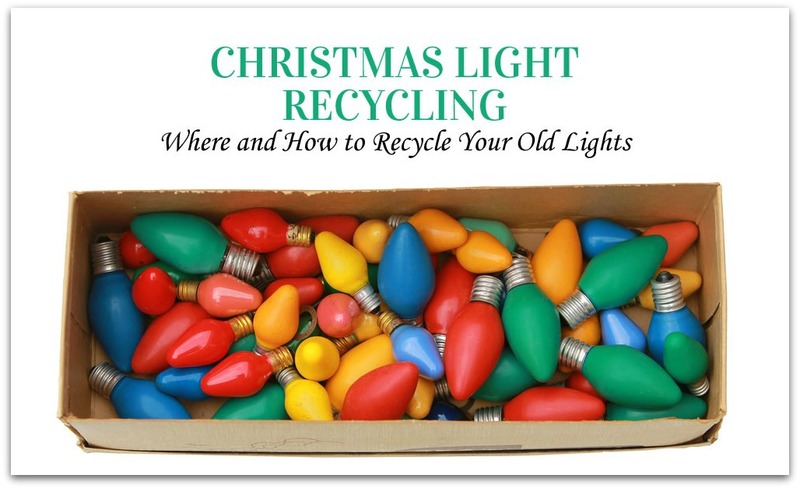 Various stores will also run their own Christmas light recycling programs. 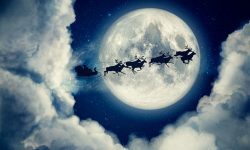 In recent years, hardware stores like Home Depot and Lowes have offered Christmas light recycling for their customers. In some years, Home Depot will even offer gift cards to customers that bring their old lights in to recycle. If none of these options will work for you, then there are also websites that will accept your old lights for recycling. You bundle the old lights up, send them in, and many of these sites will offer a coupon or voucher for recycling your lights. If the lights are at all practical for continued use, the best thing that you can do is to continue using them. Even when an item is recycled, some of the material will still go to waste, and it does require energy resources to ship and process the items to be recycled. Before you send them off for recycling, consider whether you have really gotten all the use that you can out of the Christmas lights. 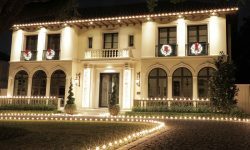 If your lights still work, but they just don’t fit with new decorations or lights that you have bought, then you may want to consider giving them to a friend or family member. Beyond that, you could possibly donate them to a thrift store or a charity that might try to resell them. 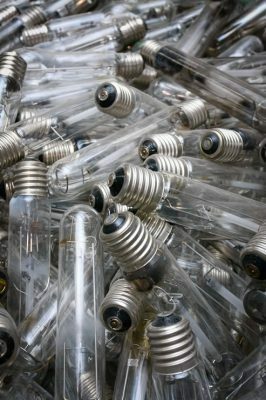 After you have exhausted these potential uses for lights that still work, then you could look into the different options that you have for recycling. If you love to hang your Christmas lights and have some fun with decorations, then you should do your best to have this fun responsibly. In regard to the Christmas lights, that means trying to reuse them as long as possible, and disposing of them in the appropriate manner when they can no longer be used. When you go to pack your lights away after the holiday season, don’t just toss the ones that you don’t want anymore, take the time to help the environment and have them turned in for recycling.